Since ancient times, adventures and explorers have come to Malaysian region, attracted by a wealth of natural and embraced by its gentle people.In the vast rainforest of Borneo, adventure and nature come alive to sweep visitor away to a mesmerising, intriguing world. A world made up of an animal kingdoms, mystical prehistoric caves, lifty mountains and amazing underwater gardens. Today Malaysia is known around the world as a destination for a host of natural-based activities and eco-tourism. 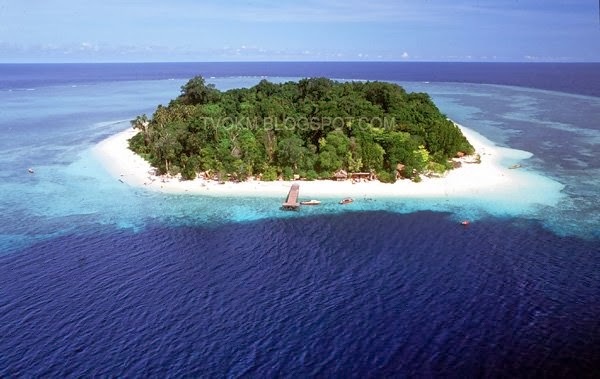 Whether from challenging rock climbing or cross jungle trekking at different mountain zones to wild rafting in frothing rivers or the international dive site in calm seas of Sipadan is another one of the region's world-famous attraction to parasailing in the multi-hued skies and it’s all here. More than half of Malaysia’s 329, 758 square kilometers. East Malaysia comprise two states ie Sarawak and Sabah, and also the federal territory, Labuan. Surface is covered by tropical rainforests that host a bewildering array exotic and protected animals and plants. 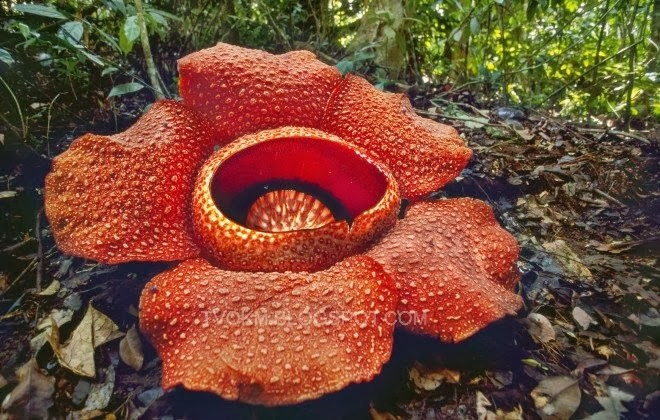 There are rare species of flora and fauna found only at mountain Kinabalu or wondrous geological formation such as Mulu Caves. Although the world’s oldest forest, estimated around hundred and thirty million years old at National Park, Malaysia can be found here. 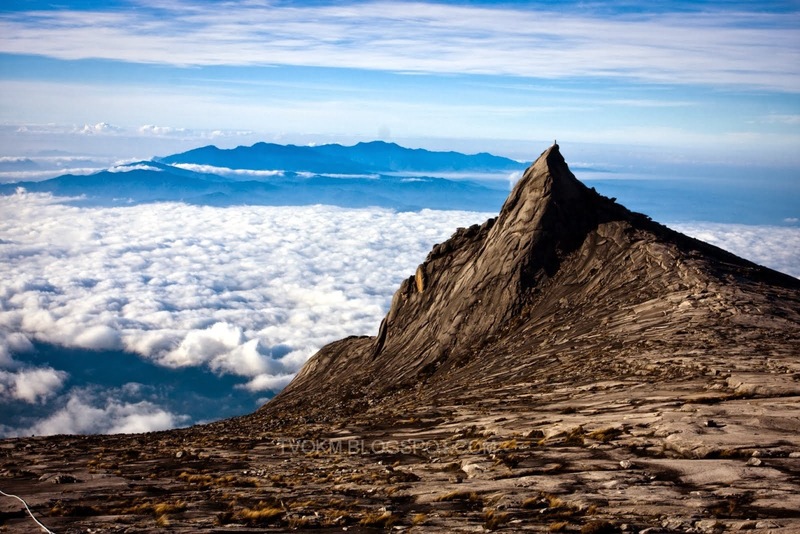 Malaysia offer varied experiences to satisfy the adventure and nature lover’s quest. There is a choice of exciting activities for all ages and groups – from amateur and family run to the serious enthusiasts and on to professionals. The country is increasingly popular as a venue for international nature-based competitions, international adventure-themed reality shows or films have found their perfect locations in Malaysia. Adventure and nature are all in the tropical kingdom of Malaysia. Delight in exploring the wonders of East Malaysia and enjoy the adventures that unfold.